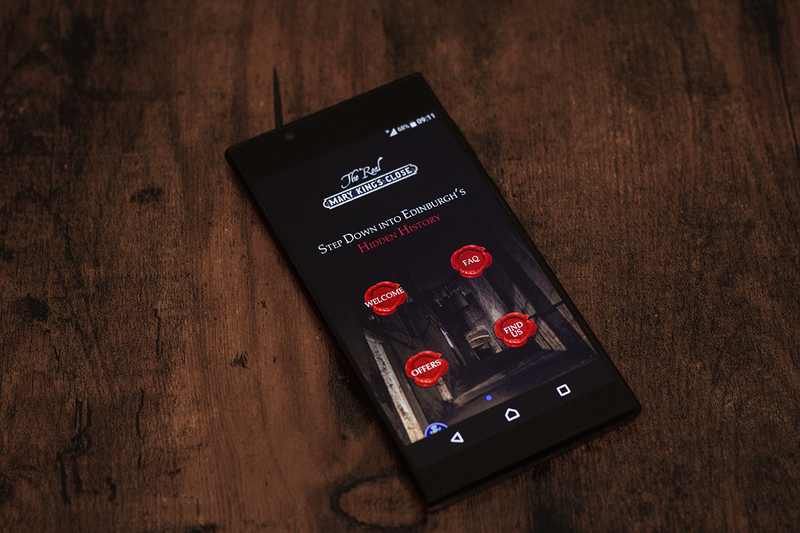 We’re thrilled to announce the launch of our Real Mary King’s Close app. 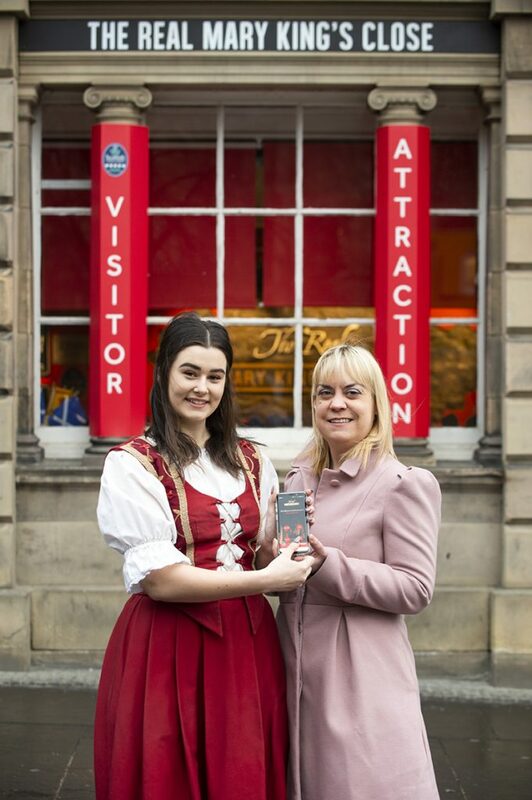 The Real Mary King’s Close has partnered with Edinburgh-based company, Criton. 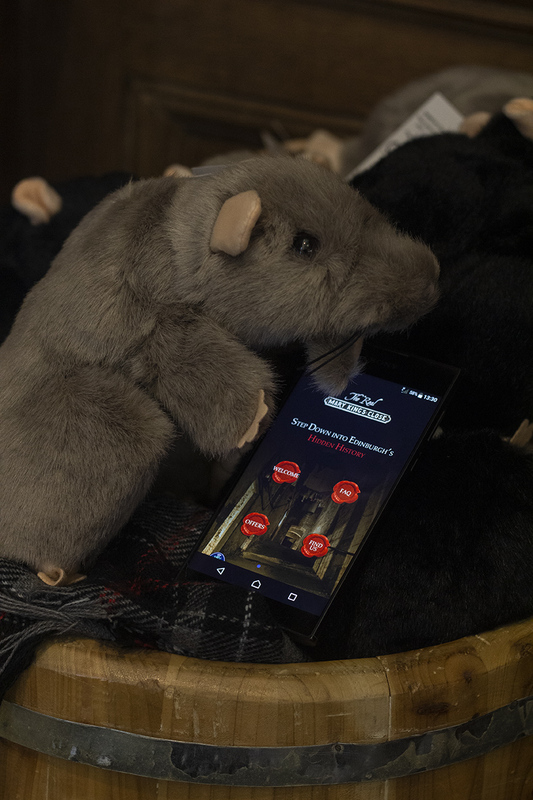 To become the first visitor attraction to adopt their pioneering technology to squeeze 400 years of our history into one app. What can the app offer? Expect a pocket-size guide of all the information you will need before you journey back to Edinburgh’s past at The Real Mary King’s Close. Learn a little bit more about the residents, answers to frequently asked questions or check out what free audio guide language we offer. Get exclusive access to offers and discounts. Right now, we have 20% off in our gift shop. Filled with handcrafted Scottish mementoes, locally sourced art prints, and thoughtful memories to take away. Or why not, sit down and relax in our Coffee House in the Burgh Courtroom with a locally handmade slice of cake and get a FREE hot drink? With our top 10 things to do in the city and a weather feature which comes in very handy in Edinburgh, it has helpful hints and tips to make your visit to the city even easier. It’s currently available to download for both Apple and Android now. You can download the app now for both Apple and Android. See what it has to offer and let us know what you think! If you have any comments, please send them to contact@realmaryking.com and put in the subject ‘TRMKC App’. Previous PostPrevious 5 Easy Christmas Gift Ideas!